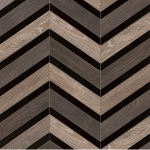 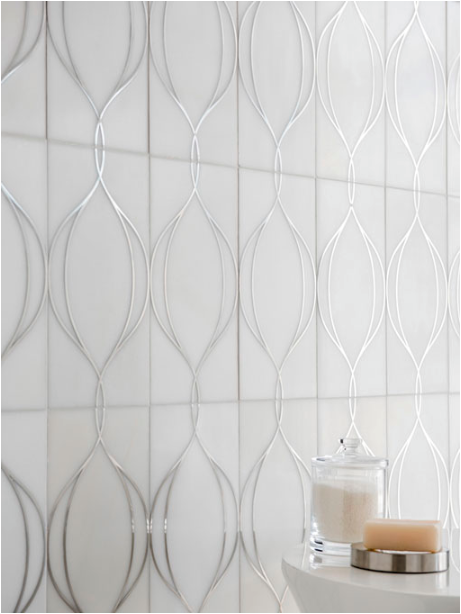 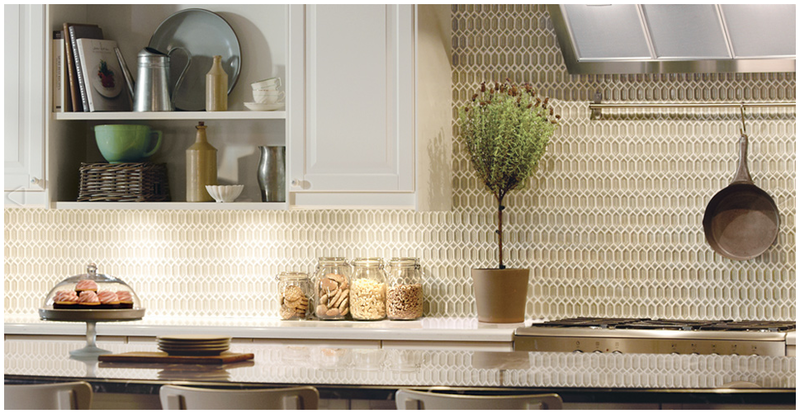 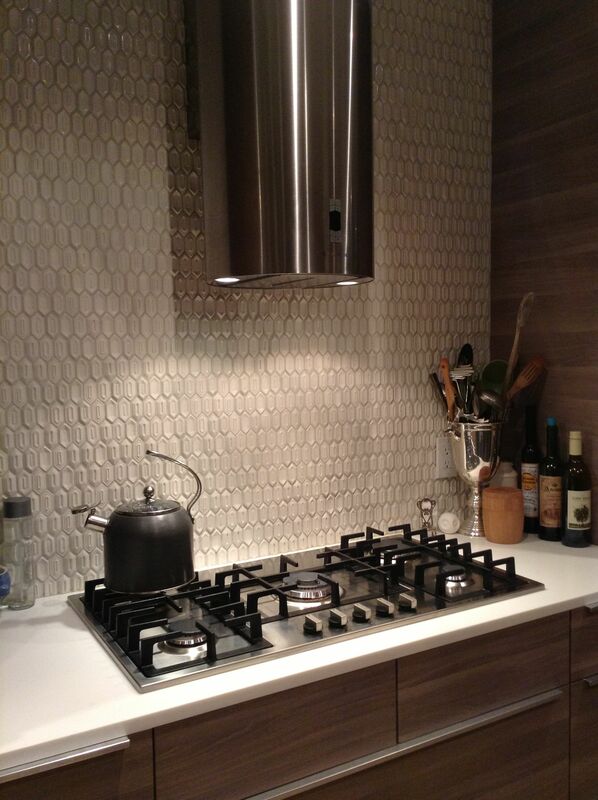 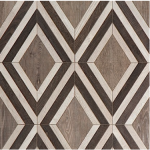 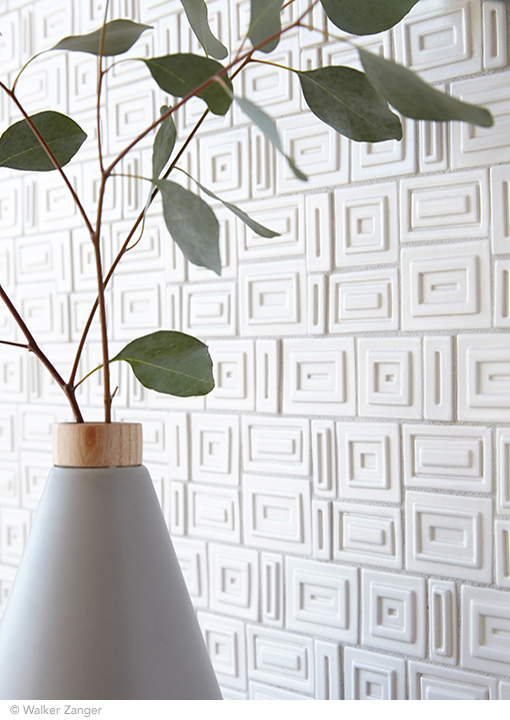 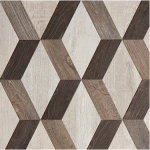 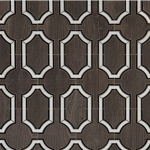 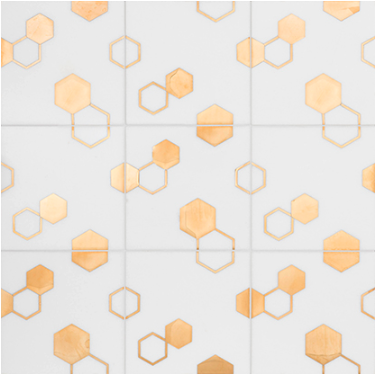 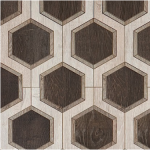 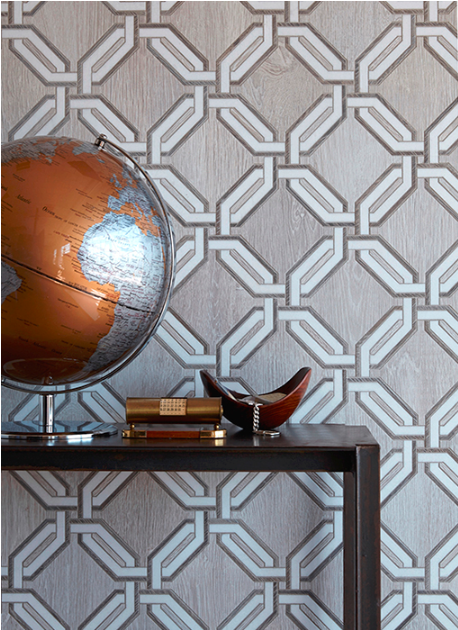 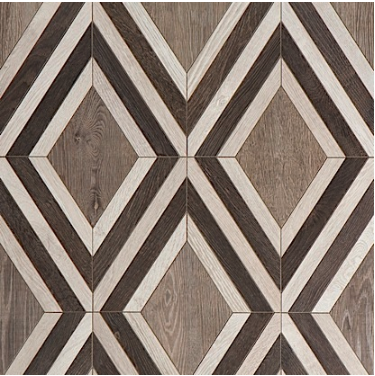 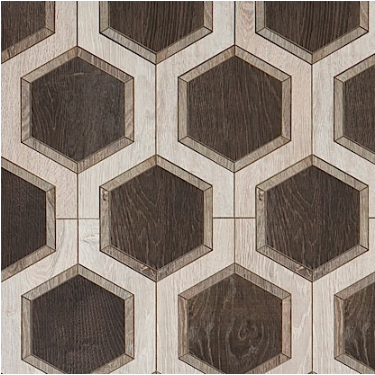 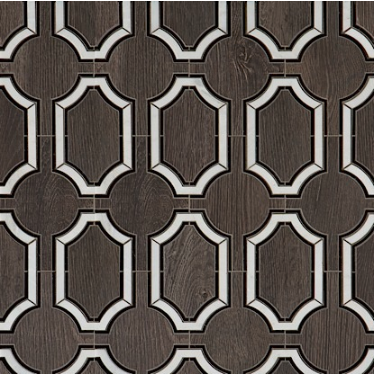 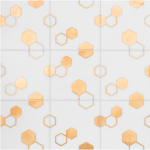 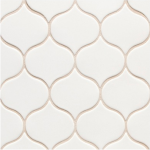 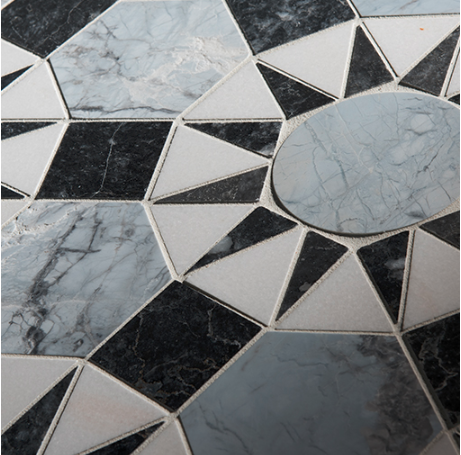 Since 1992 World Mosaic (BC) Ltd. has been the exclusive licensed dealer of Walker Zanger products within the province of British Columbia and continues to be a proud supplier to this day. 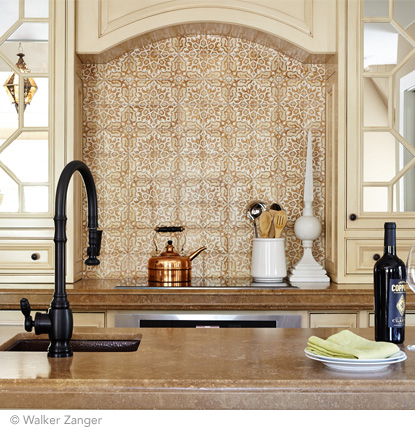 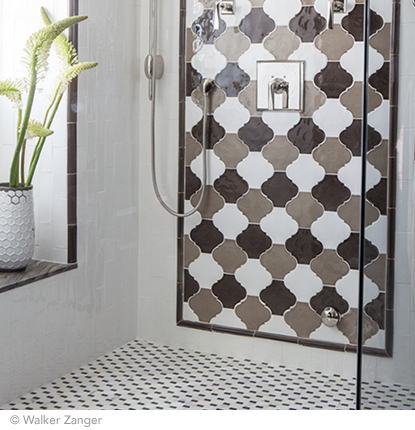 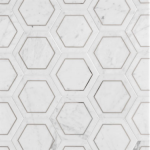 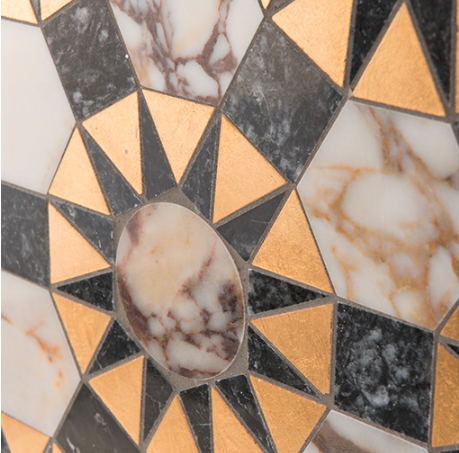 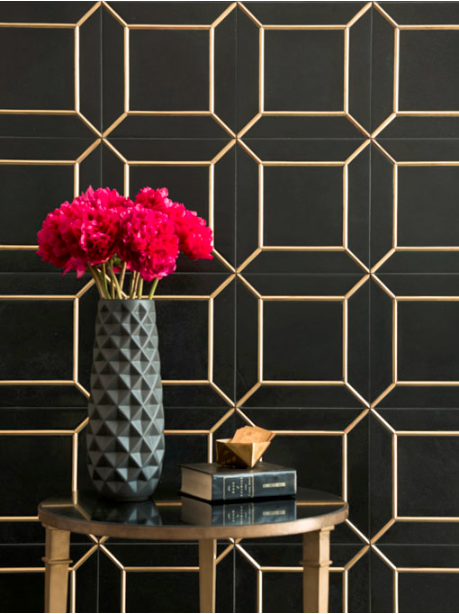 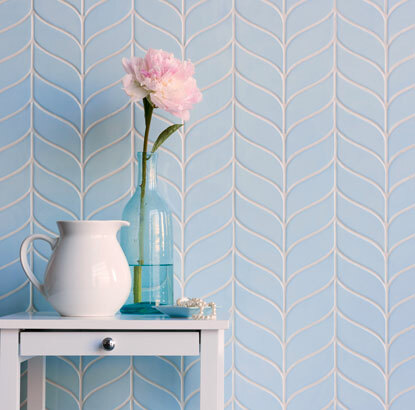 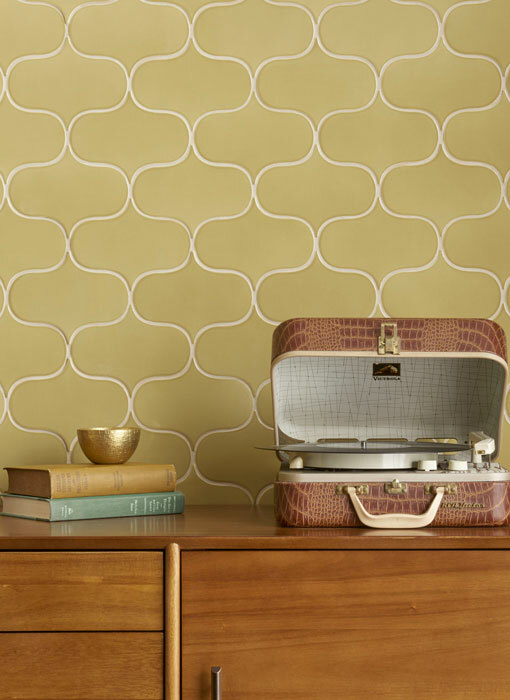 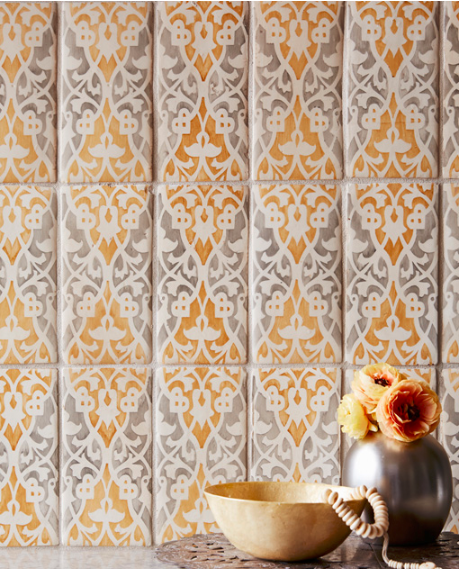 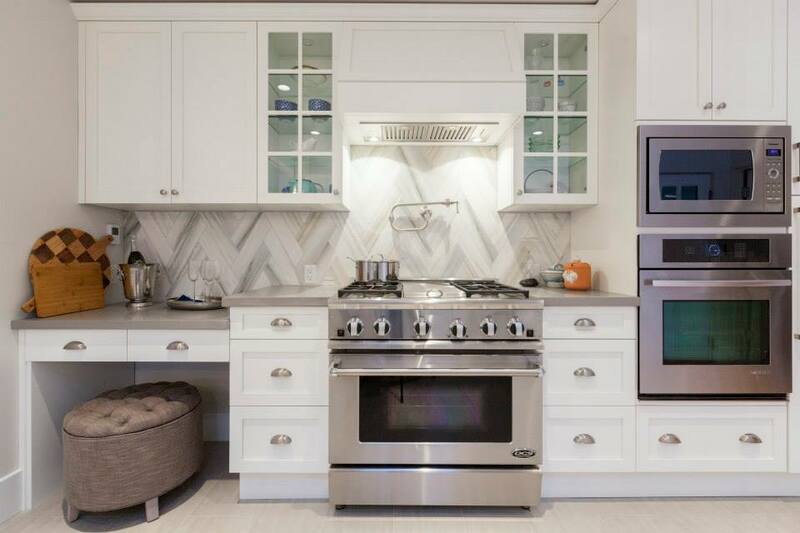 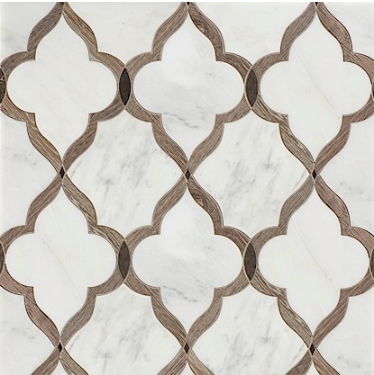 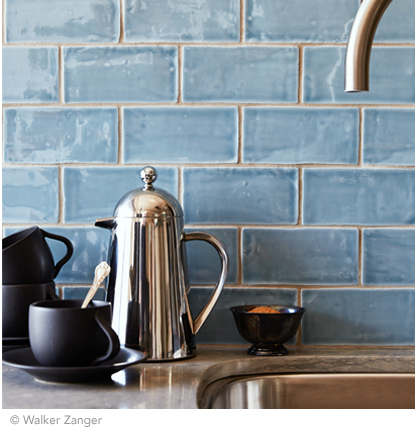 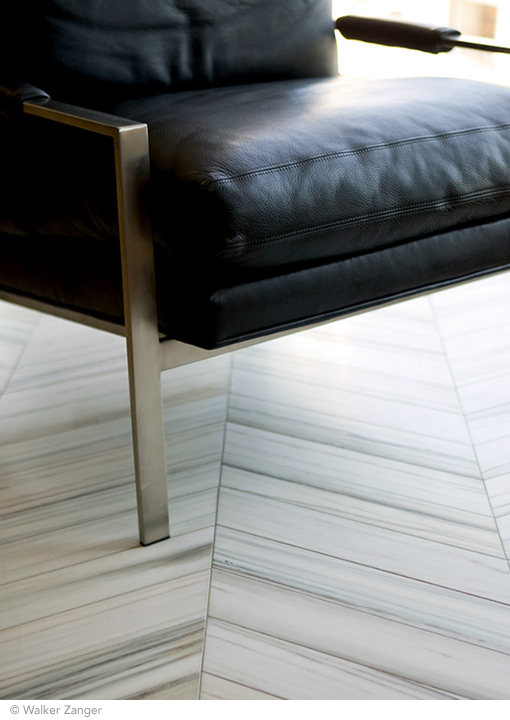 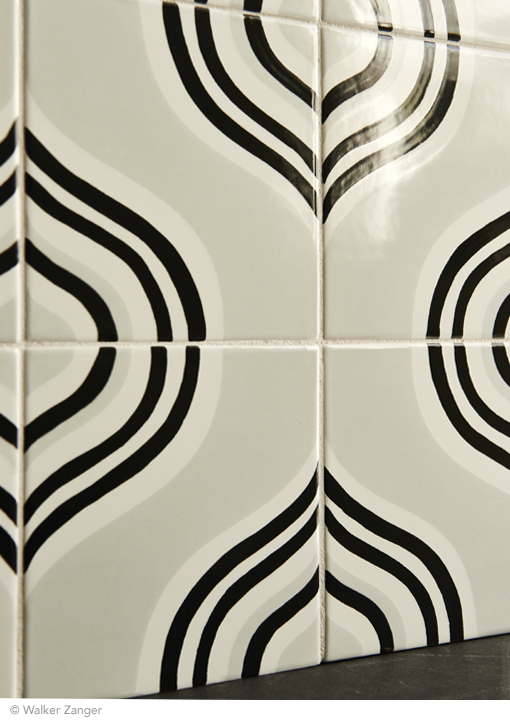 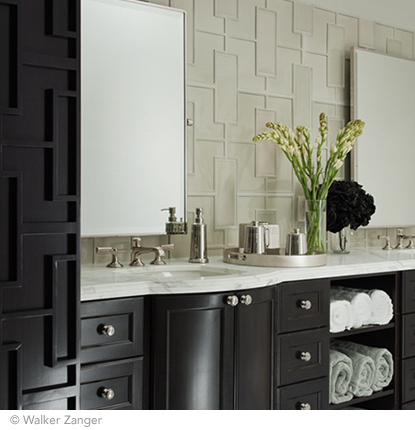 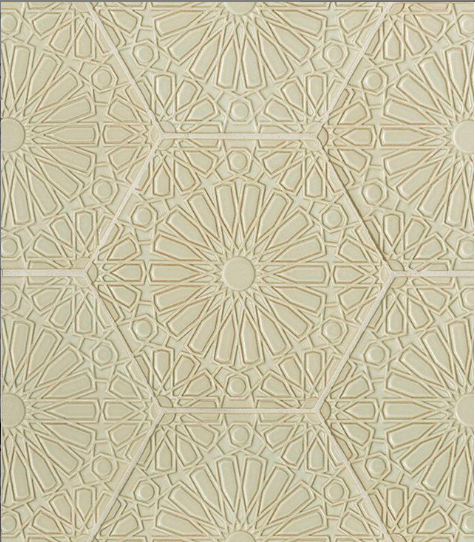 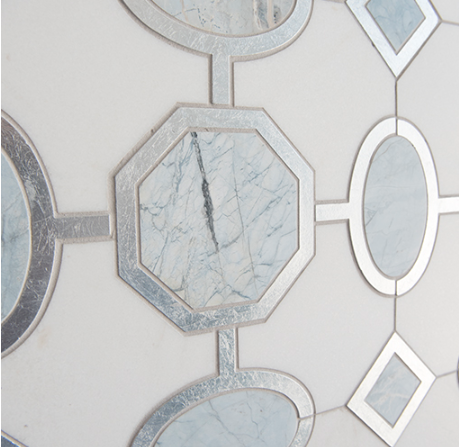 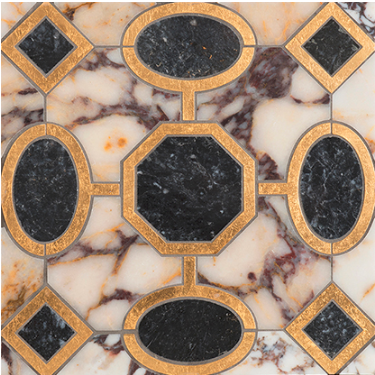 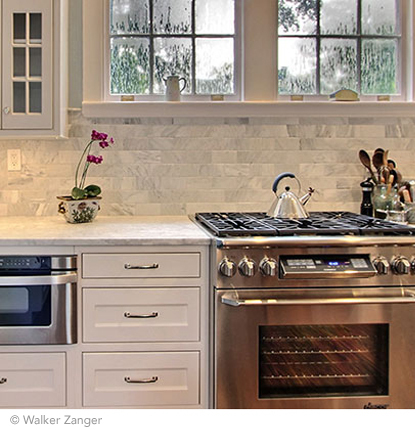 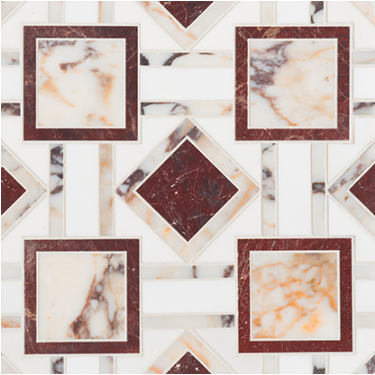 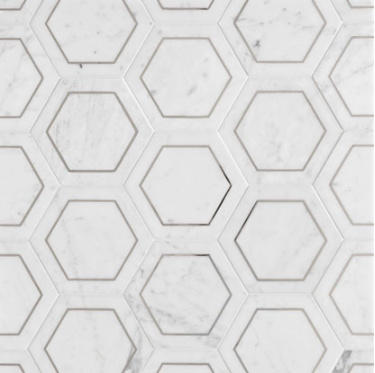 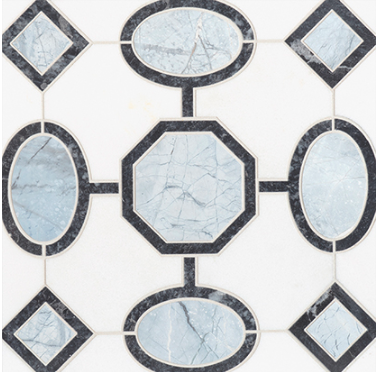 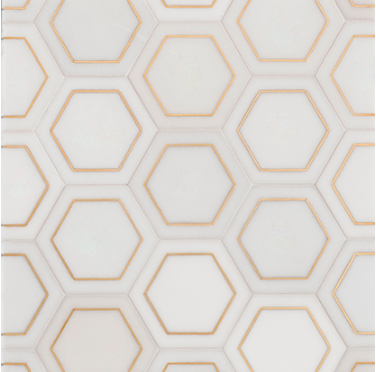 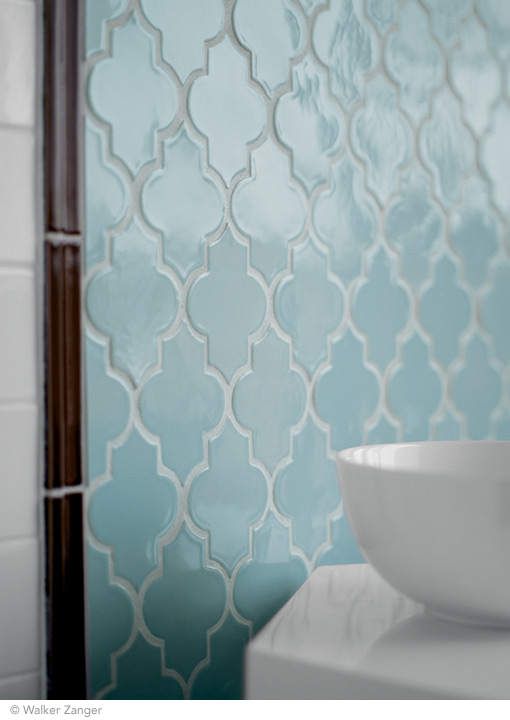 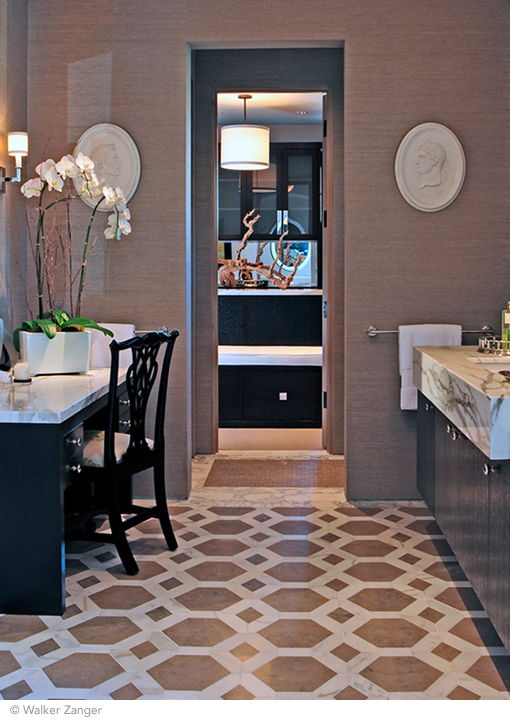 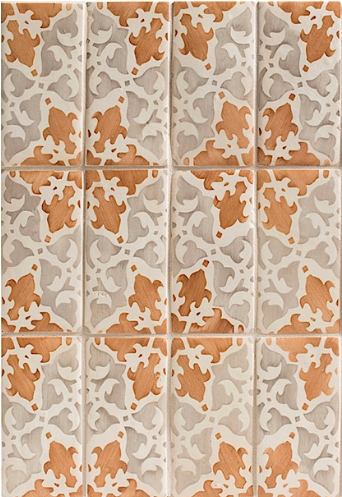 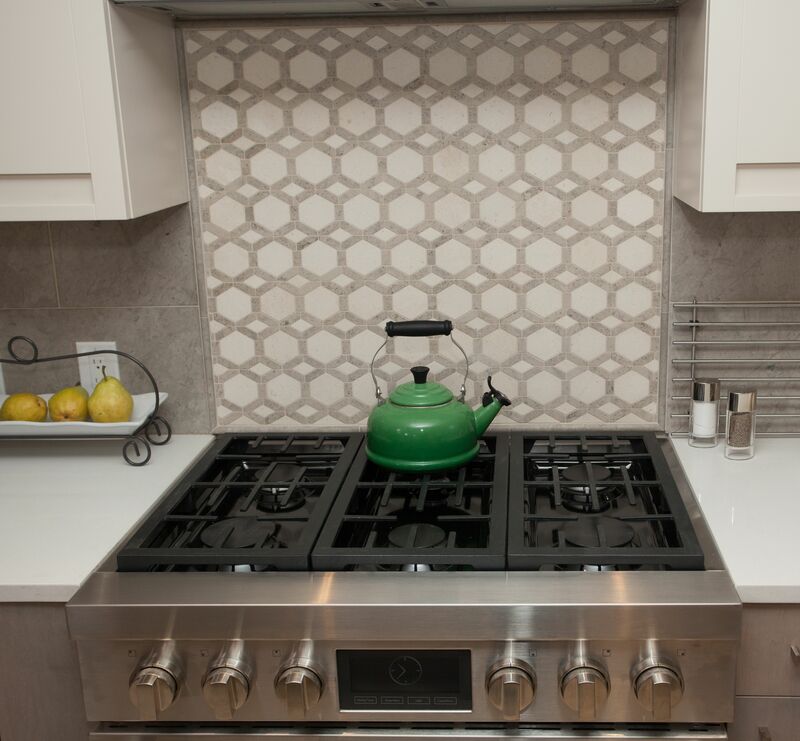 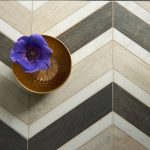 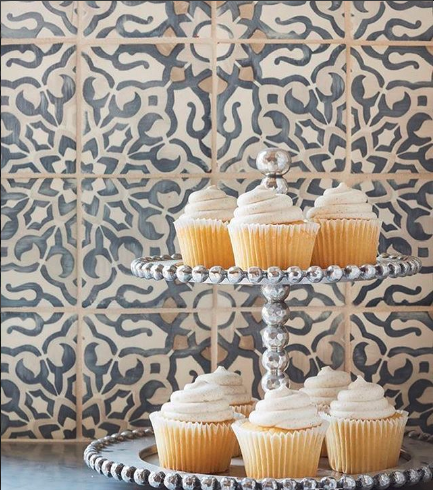 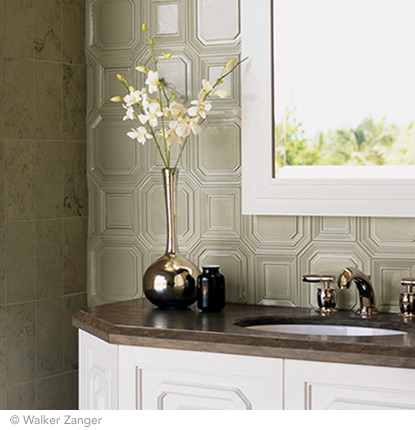 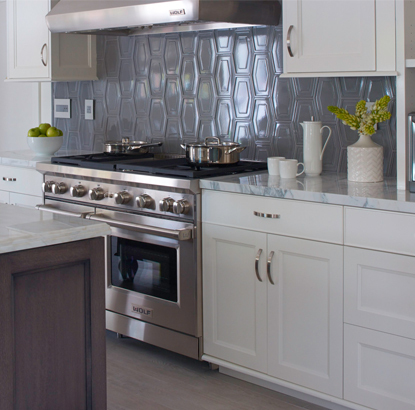 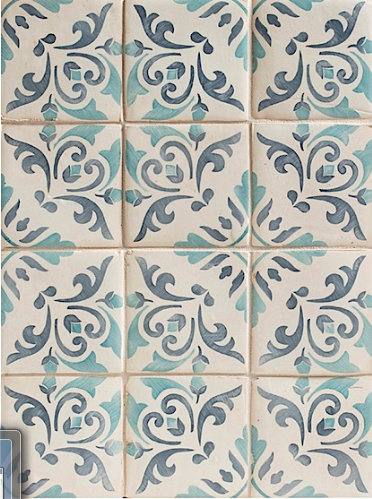 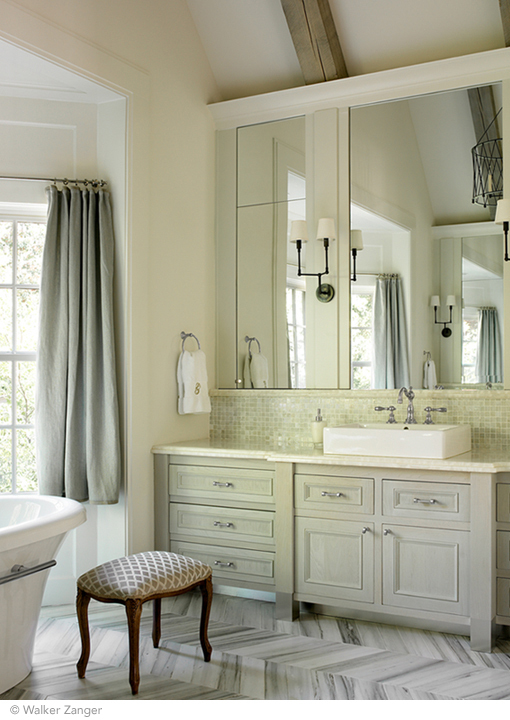 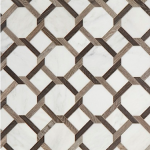 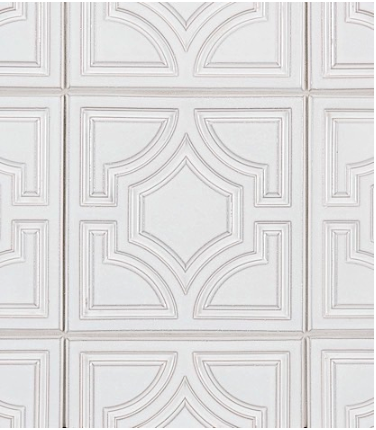 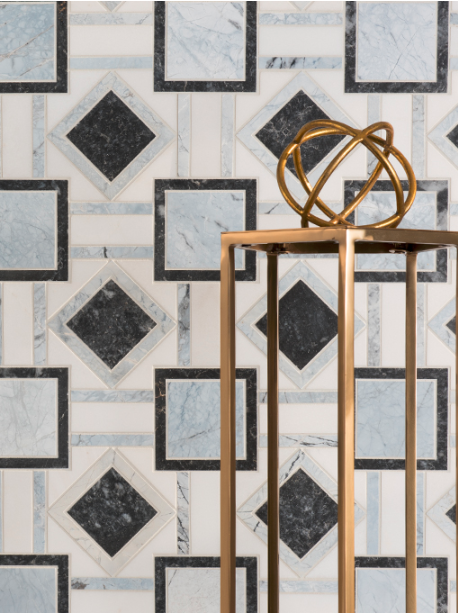 For over 55 years, Walker Zanger has maintained a reputation for quality, attention to detail and commitment to excellence, offering clients an extensive selection of prized handcrafted stone and tile. 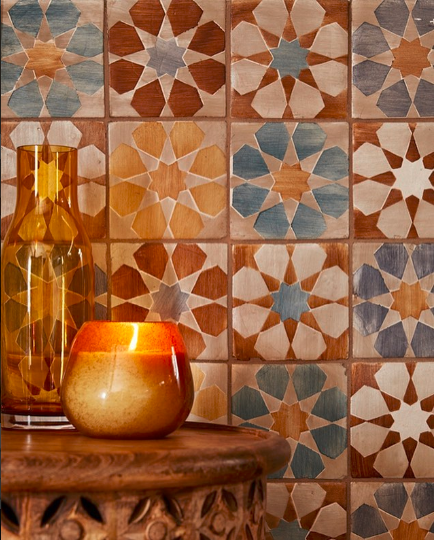 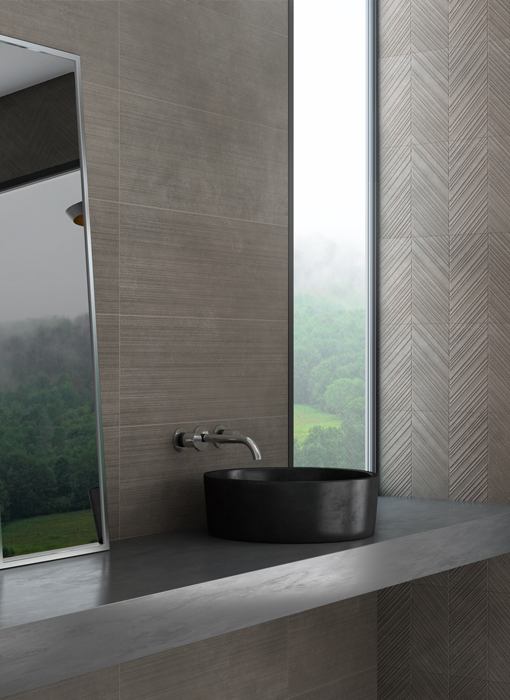 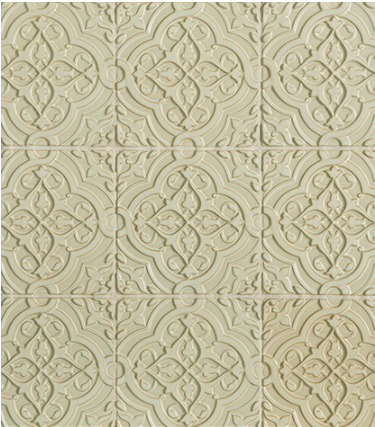 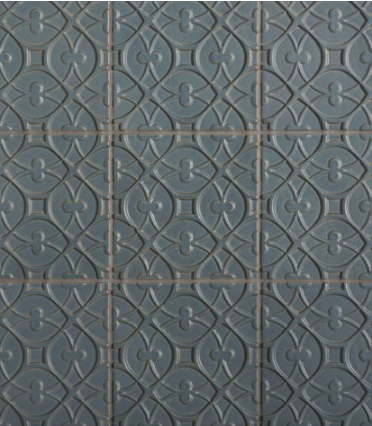 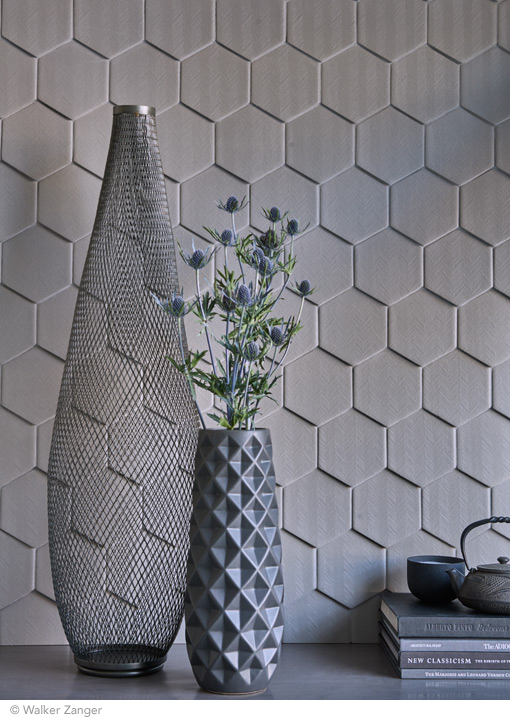 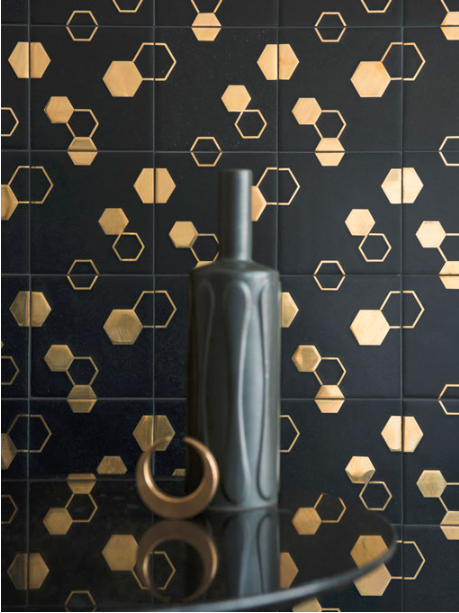 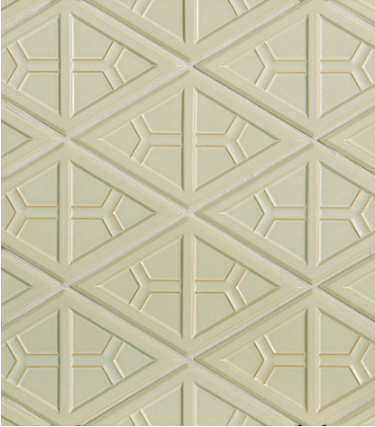 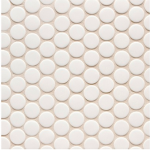 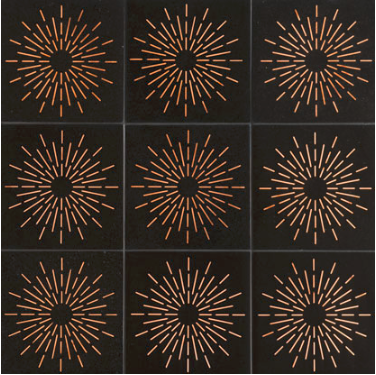 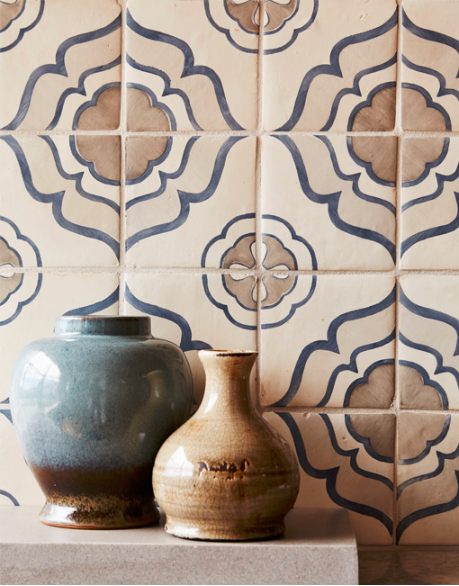 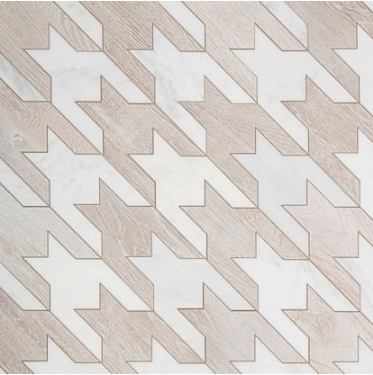 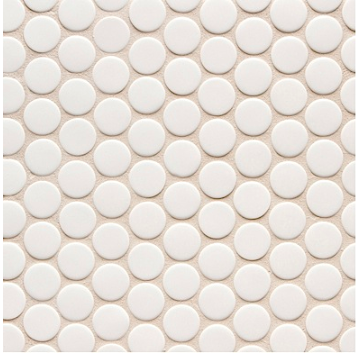 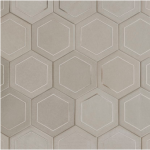 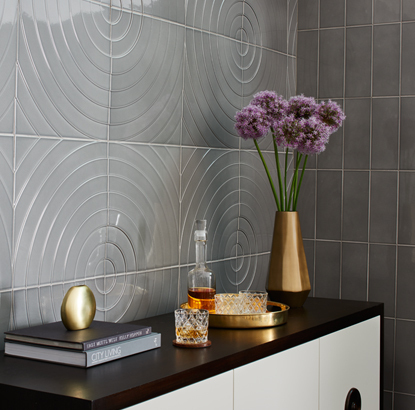 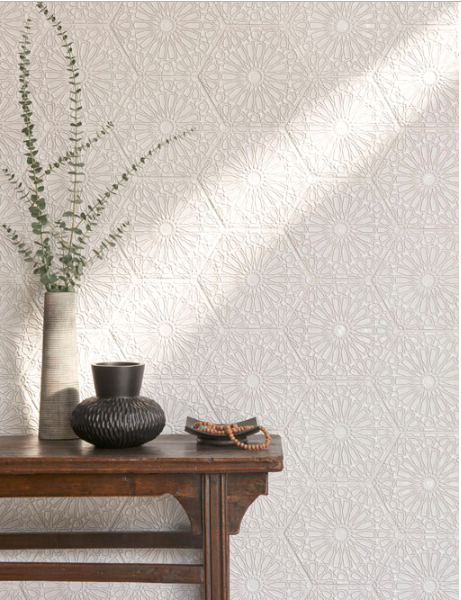 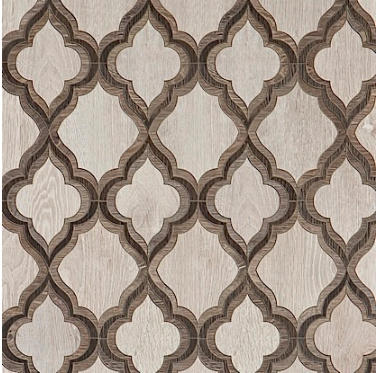 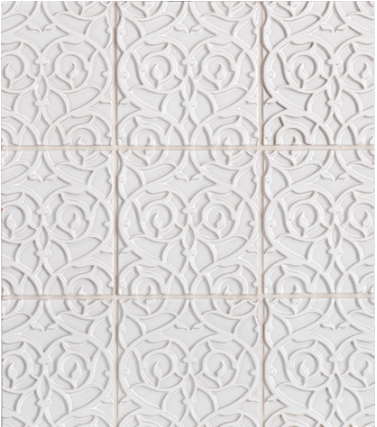 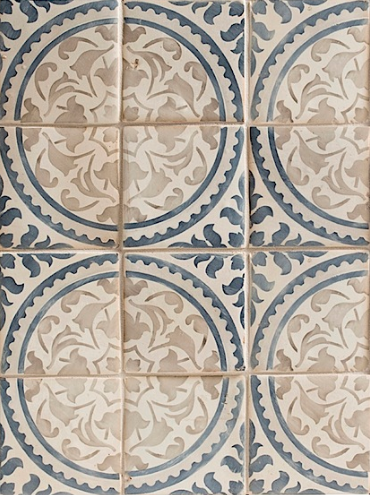 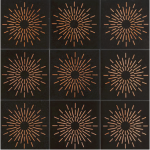 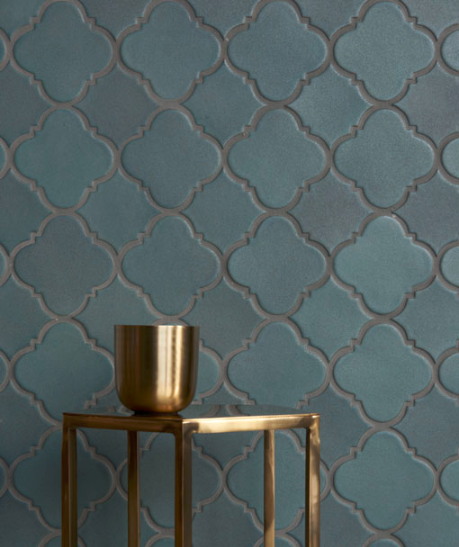 These have been carefully selected by experienced stone masters and artisan tile experts, combining to create a versatile and exclusive collection. 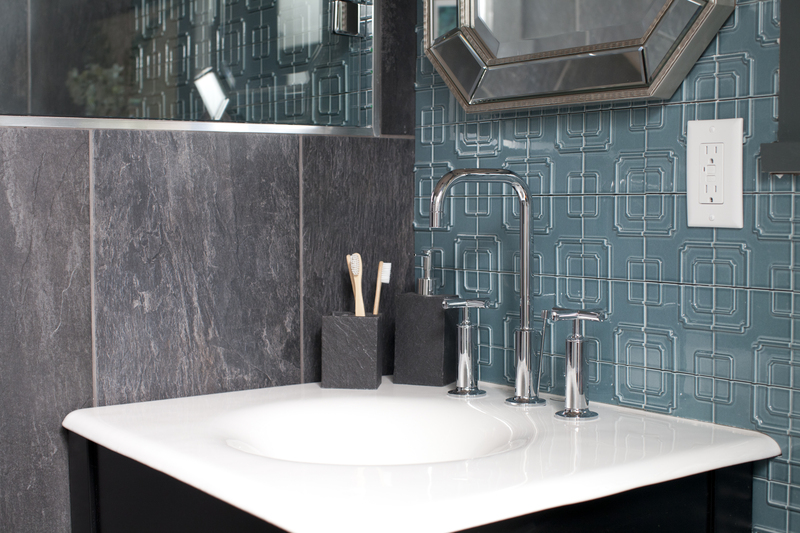 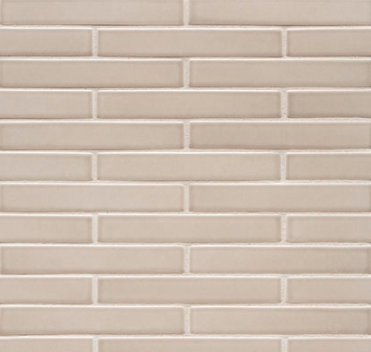 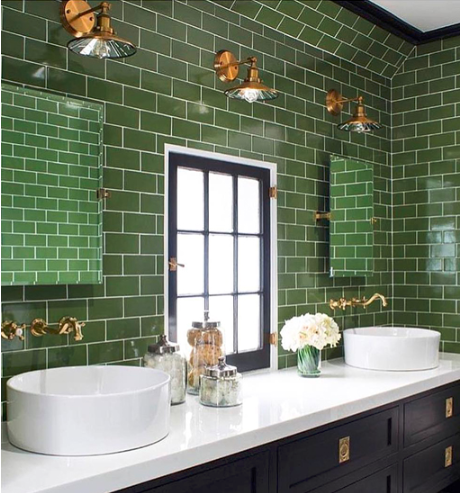 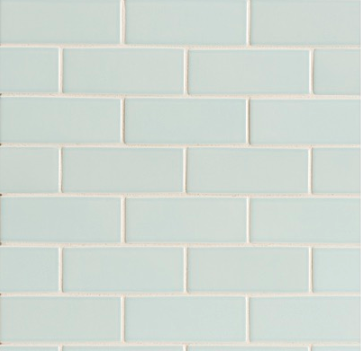 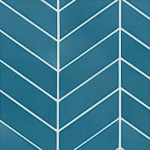 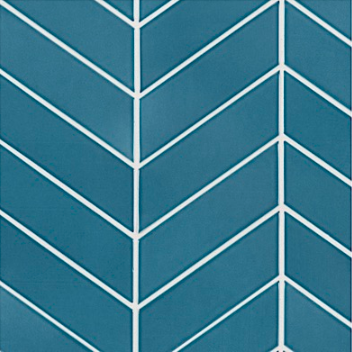 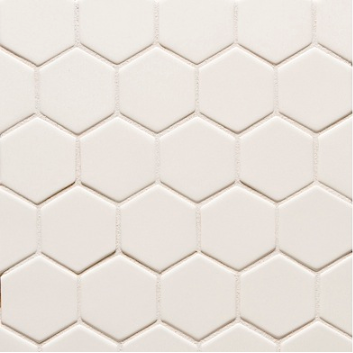 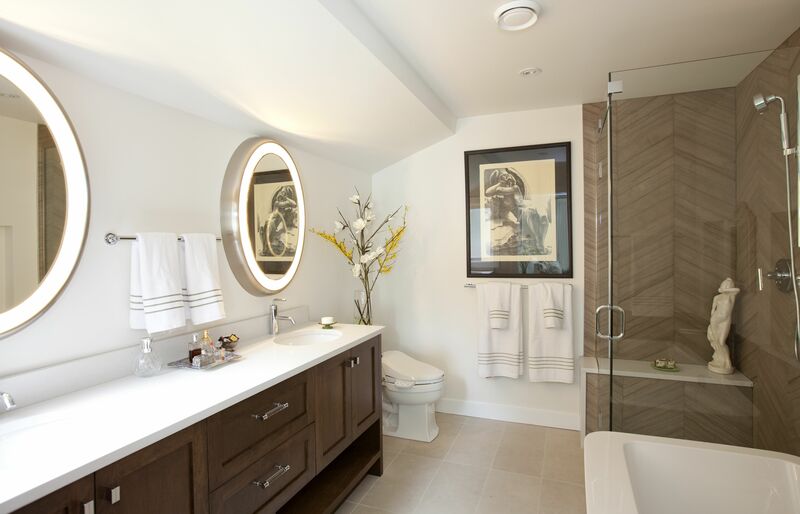 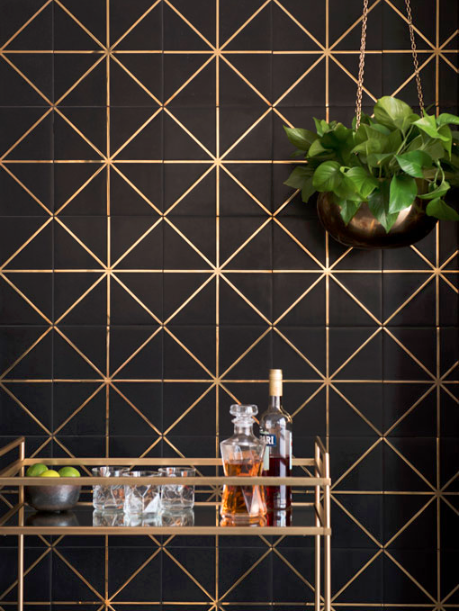 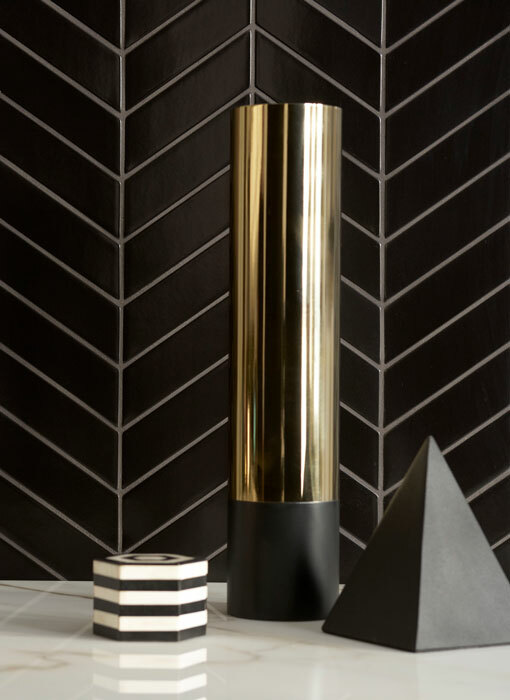 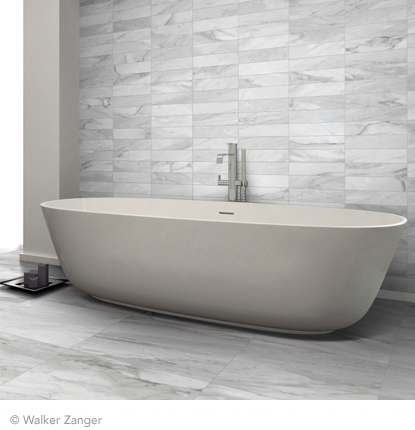 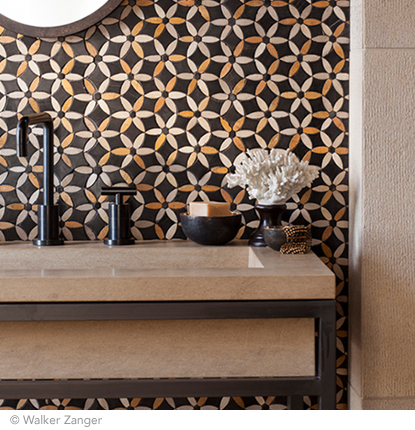 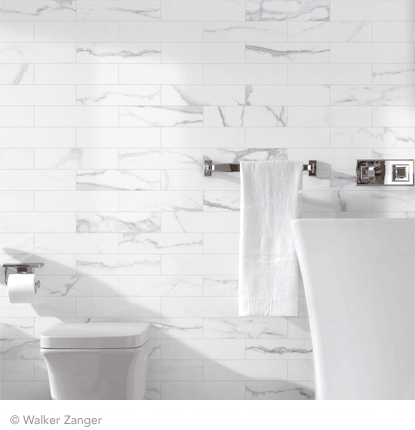 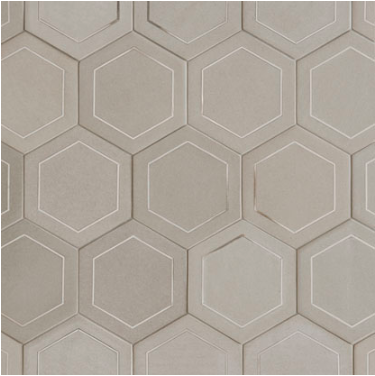 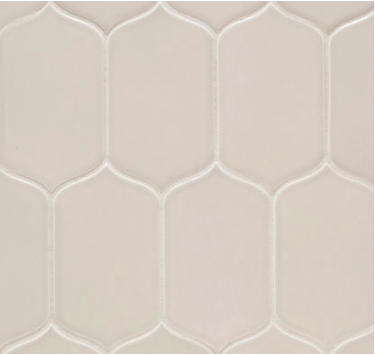 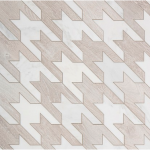 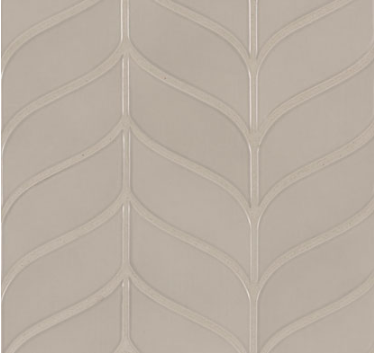 Whether your project is a simple bathroom remodel or a chic restaurant redevelopment, Walker Zanger delivers the finest material the world of stone and tile has to offer.